…when it’s been renamed in the newly-released 49th Supplement to the A.O.U. Check-list of North American Birds, Seventh Edition. The new supplement includes various and sundry switches of interest to North American listers, ornithologists, and taxonomists but probably very few others. 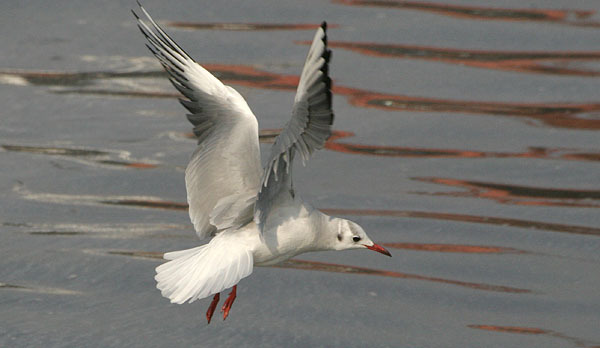 Paramount among the changes is a new classification and sequence of genera and species adopted for gulls of the subfamily Larinae. Now, not all of the larids are of Larus. Larus marinus Great Black-backed Gull. Other changes include identifying Mangrove Black-Hawk as a subspecies of the Common Black-Hawk, resplitting American Flamingo from Greater Flamingo, and moving flamingos to come after grebes on the checklist. Also, the English names of several American species in the genus Turdus have been changed from Robin to Thrush, catching the AOU up to many other taxonomic authorities. The 49th Supplement to the A.O.U. Check-list has plenty more arcane avian excitement so be sure to check it out! They stole Mangrove Black-Hawk from my life list!